The event takes place on the 30th of March starting at 22:00. For memory formation and emotional connection, 333 Boyz come to electronic music with a refined sense for the unexpected, vital and funny as two sick/sik[sic] individuals situated in between the classical sounds and forms of club and pop cultures. Rooted in a 20+ year friendship, Sam Lubicz and Liam Morrison have developed a language and working method in appreciation of the absurd, powered by meticulous sound dissection. 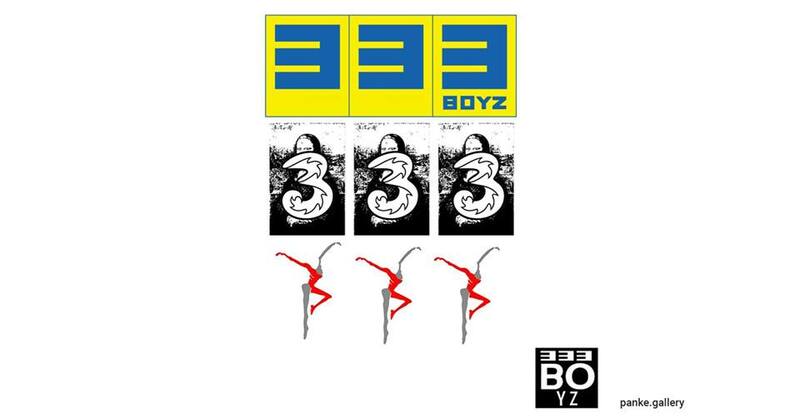 An amalgamation of pop music, experimental, sampling, and dance music, the goal of 333 Boyz is to re-conceptualize and re-contextualize the tropes of pop and electronic music. They consider themselves as devoted collage practitioners, gathering and reassembling source material found in all corners of the web/globe.